Launching the browser can be limited to the account settings, it is also the cause of blocking can be different viruses and malware. First, you need to determine what is stopping it to run. 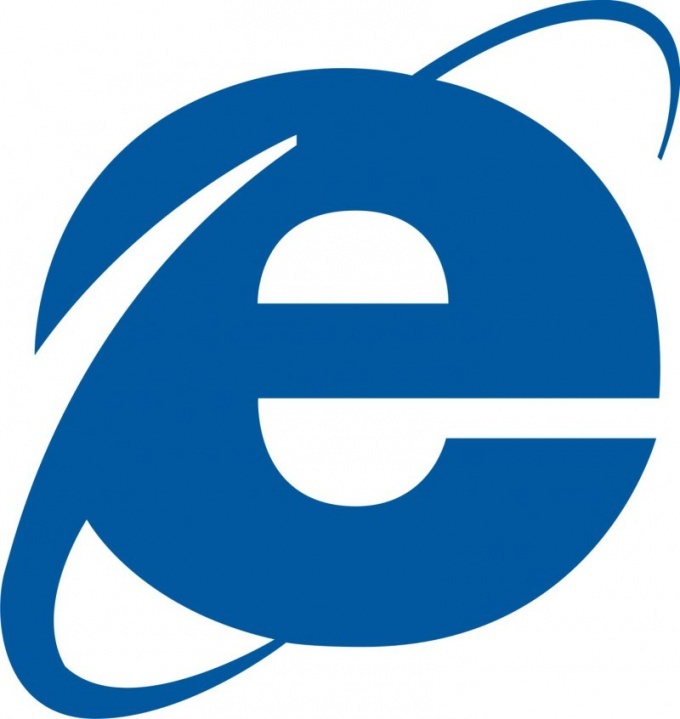 If for any reason the opening of Internet Explorer, the restriction imposed by the administrator of the computer, check whether you have access to the registry editor of your operating system. To do this go to menu system tools "Run" in the start menu and type regedit in it, then you should see the editor window. Go to the directory edit the settings of the browser, using search in the editor with the keyword Internet Explorer. Unlock it to run by editing the values in the original. Please note that often the editor is also limited by security settings. In this case, you can circumvent this restriction by calling a reference that opens when you press F1 in the browser, and then type Internet Explorer in the opened address of the page that you want to visit. If running Internet Explorer is blocked by viruses and other malware, you can use the utility Dr. Web Cure IT to clean your computer from them. To do this, go to the official website of the developer with an alternative browser and download the latest version of the program. Run a quick scan, and then delete the found malicious items of your PC. In the case where you have only one browser, Internet Explorer, and run it blocks malicious programs, start task Manager Windows by pressing Shift+Ctrl+Delete and then click running processes. Complete found the processes that belong to malicious programs, writing their names. After this, run the registry editor of your operating system and go to search for it using the process names as keywords. Remove entries created by malicious programs will also follow a normal search of files with such names on your computer. Start Internet Explorer and download an antivirus program and an alternative browser. Use antivirus program that also scans the network.